All Balls Racing has recently expanded their product line to include a vast array of high-quality fuel system products. New for 2019 is a complete line of All Balls Racing Fuel Pump Rebuild Kits. 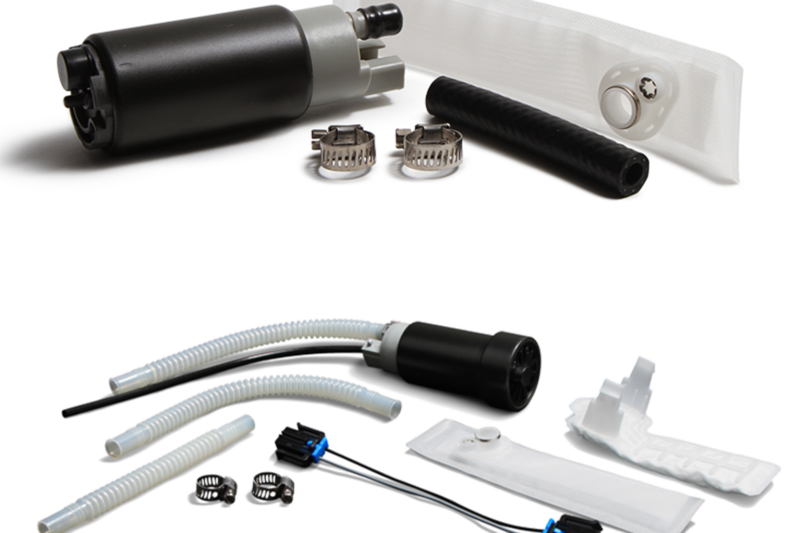 This new range of fuel pump rebuild kits includes applications for street, off-road, ATV/UTV, and V-twin models that are ready for plug-and-play installation with the necessary pump, filter, hose(s), clamps, filter, and any necessary wire harness. Economically and competitively priced, these are the best solution for rebuilding a failed OEM fuel pump. This means you can get back on the road, track, or trail faster, cheaper, and more reliably! Need to rebuild a fuel pump today, or just have more question on our complete range of fuel pump rebuild kits? Give us a call at 515-402-8000 for additional information. For more information, call 515-402-8000 or visit allballsracing.com.